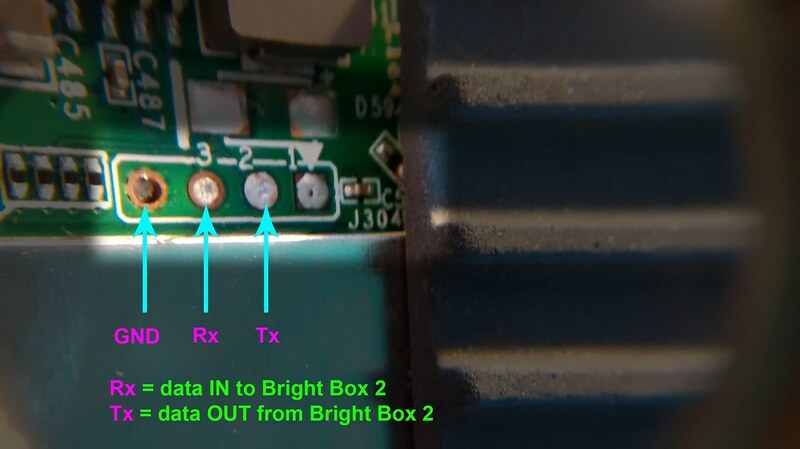 [NEW] EE Bright Box 2 hacking - The Scream! Copyright (C) 2013 Arcadyan Technology. arc_oshal: module license 'Propritary' taints kernel. CCFG DB 0 sanity check passed! Failed to read user header agent seen database!!! Failed to read known device database!!! Failed to read OIE database!!! Failed to read USB device database!!! conntrack v1.0.0 (conntrack-tools): connection tracking table has been emptied. conntrack v1.0.0 (conntrack-tools): expectation table has been emptied. _arc_cfg_get(198): Failed to get CCFG section=ip6Firewall, name=ip6firewall_enable ! act_api service: shell error(/usr/sbin/util_ip6tables_cli init)! _arc_cfg_get(198): Failed to get CCFG section=mgmtAccount, name=nologin ! _arc_cfg_get(198): Failed to get CCFG section=xdsl, name=enable ! _arc_cfg_get(198): Failed to get CCFG section=lan#001, name=dhcp4sequential ! _arc_cfg_get(198): Failed to get CCFG section=lan#002, name=dhcp4sequential ! _arc_cfg_get(198): Failed to get CCFG section=lan#003, name=dhcp4sequential ! _arc_cfg_get(198): Failed to get CCFG section=oie, name=eng_mode_tmo ! NDD App: Failed to get variable(ENGINEER_MODE_TIMEOUT)! _arc_cfg_get(198): Failed to get CCFG section=oie, name=sec_itf ! NDD App: Failed to get variable(SECONDARY_INTERFACE)! _arc_cfg_get(198): Failed to get CCFG section=oie, name=ukn_dev_tmo ! NDD App: Failed to get variable(UNKNOWN_DEVICE_TIMEOUT)! init for dnsmasq lease database NIY! eth3 (switch port: 6) Link DOWN. wl_wscPinGen(4203): read device pin NIY! Register function 0x2ac40018 to TR69_MSG_NONE! [sslc_ctx_reset_cert] re-LoadCACertificate( 3rdCA ) ok!! [sslc_ctx_reset_cert] re-LoadCACertificate( 2ndCA ) ok!! Last edited by unlokia; 15-July-2014 at 19:27. Loving your posts by the way! Have you got any clue about configuring the brightbox2 to work with other ISPs? Any advice would be brilliant!